Massage was great. Very Professional, [James] took the proper time to get the job done right. After the first treatment I went from not being able to walk one block [due to pain in a hamstring] to [walking] one mile and a half. Feel a lot better. Hands down the best therapeutic massage in phoenix!! I am in training for wild land firefighting and this is the only place I go to get relief from the taxing training I am put through. 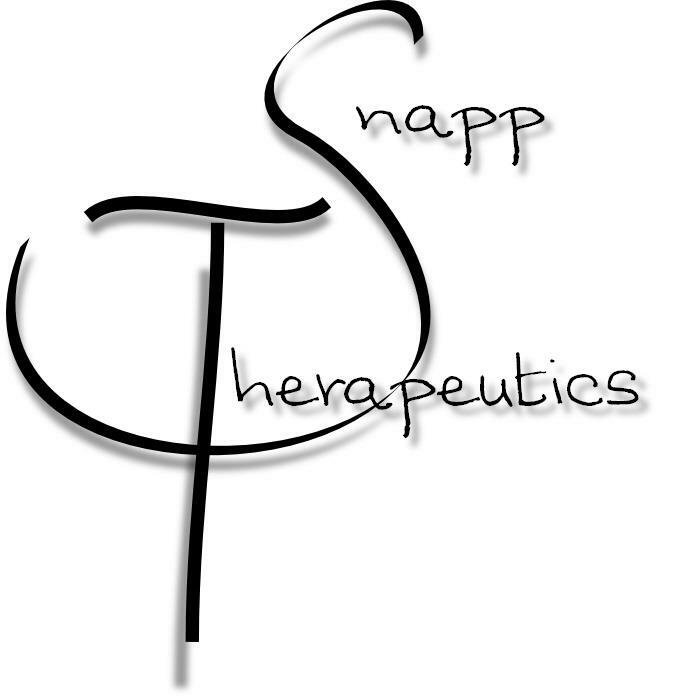 James is remarkable at what he does and I have and will recommend Snapp Therapeutics to all. Between the staff, the soothing nature of the rooms, and the AWESOME GREY PARROT!, and the body work, this is one of my favorite things I do for myself. Thank you Snapp Therapeutics and I will see you again soon. I highly recommend James Snapp as a massage therapist. He does an excellent job identifying and addressing any problem areas in one's body that need work. He is experienced in all types of therapy including CCDT, or Chronologically Controlled Developmental Therapy which is so effective in improving central nervous system function. I have known James for many years and his work has helped me to maintain and improve my physical abilities. ~ S.C. ~ Spokane, WA. When I arrived in Mesa, AZ to work with James, I could not stand or walk without some form of support. I didn't realize how limited my function really was until I began working with James and I felt the improvement in my balance and movement. While undergoing the therapy I felt as if I was being set free or rediscovering a person who had been lost for several years. "I recently had the privilege and opportunity to experience James' work. As a retired massage therapist and energy practitioner/teacher, I can highly recommend James! His process is outstanding. Not only does he provide a perfect massage, he incorporates several modalities that give an experience like no other. His passion and his skill combined with the peaceful and professional space allowed me to relax almost immediately. I experienced his Wellness Package that included 30 minutes in a float tank, followed by a 60 minute massage, followed by 30 minutes relaxing on a Biomat. WOW and double WOW! If you are reading this you should pick up the phone and make an appointment now with James." It [the Wellness Package] was great. James took his time, located and helped relieve trigger points and muscle tension, and was very informative as well. The center is great, fully equipped, and clean; it provided all the necessary equipment to make you feel at home. This was a great experience. It was wonderful to be able to pamper my wife and myself for a change. The massage was very productive. It was focused on the areas that I needed. The surroundings and environment were very pleasing and helped maintain the blissful state. Absolutely fantastic! I loved every minute of it. It was perfect. You covered everything I have been having problems with. [The center was] great! I am very impressed and I hope to be able to come back sometime. [The Wellness Package was an] excellent experience. Nice combination water, massage, and biomat [was] unique. [Massage was] great - able to sense areas needing work. Professional, relaxing. [The center has a] friendly staff. Peaceful, nice environment.